Most of invisible zippers were used in women dresses, sizes from #3, #4 and #5, and normally here are 2 options for the fabric textures: twill and lace fabric. Various color follow the pantone, GCC or YKK color chart which can match the color of customer's product. A No5 twill fabric invisible zipper is the largest size invisible zipper for women dresses usage. Sometimes, people also use this zipper for pillows. Q: Are you a manufacturer? Do you have factory audit? A: For Women Dress Twill Fabric No5 Invisible Zipper, MOQ is 1000pcs per size. Mix styles and colors accepted for large order. 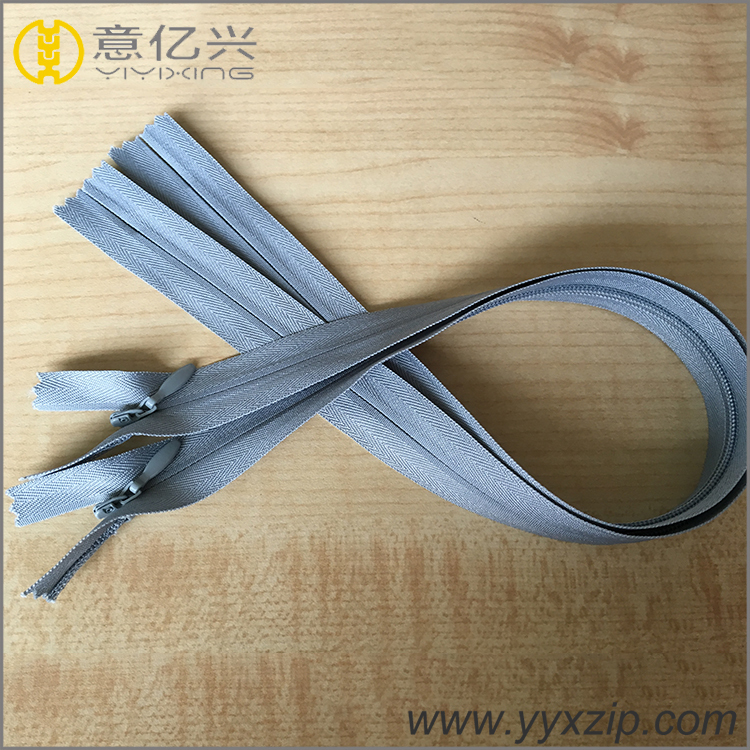 Shenzhen Yiyixing Zipper Manufacture Co., Ltd, is a professional & high quality zipper and lanyard manufacture factory, owned advanced and professional production & test equipments. Focus on design and producing different kinds of garment & bag accessories , and built up long term business cooperating relationships with many big domestic & international brands. Based on years' experience in zipper production, our products are highly appraised & approved by customers who from the fields of garment, handbag and home fittings production. 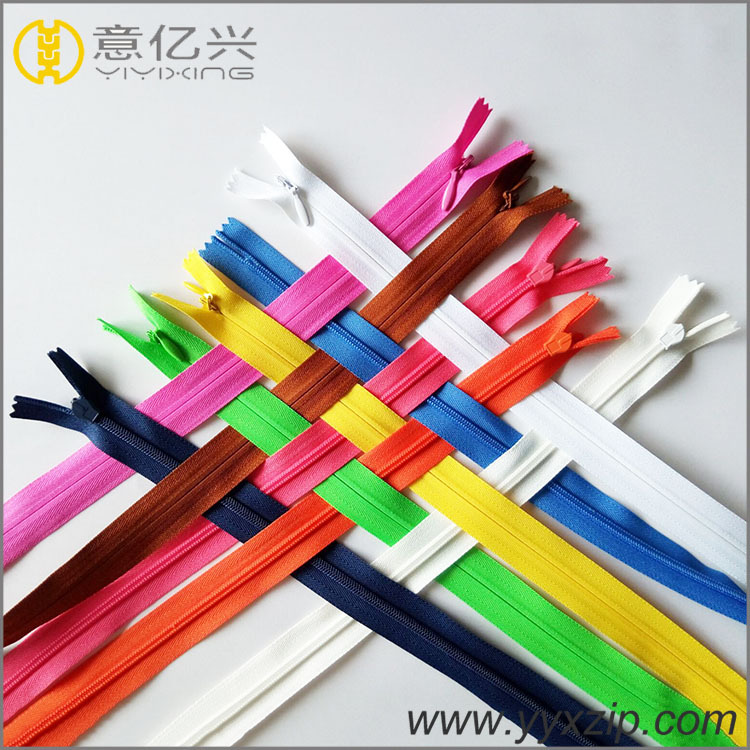 The main products are nylon zipper ,metal zipper ,plastic zipper .including all kinds of customized sliders and pullers. Meanwhile, Various of zinc alloy metal hardware accessories fittings for garment & handbag are also included, customized logo new molds are welcome all the products with approval of SGS test ,as the quality is the soul of an enterprise, no complaint for the product quality was received till now. 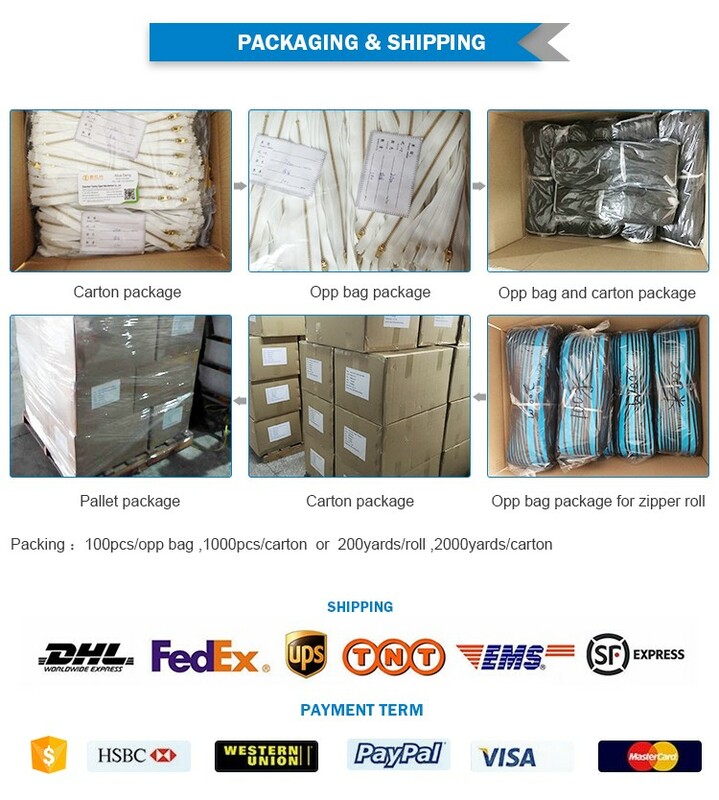 That's why so many big brands choose YYX zipper. 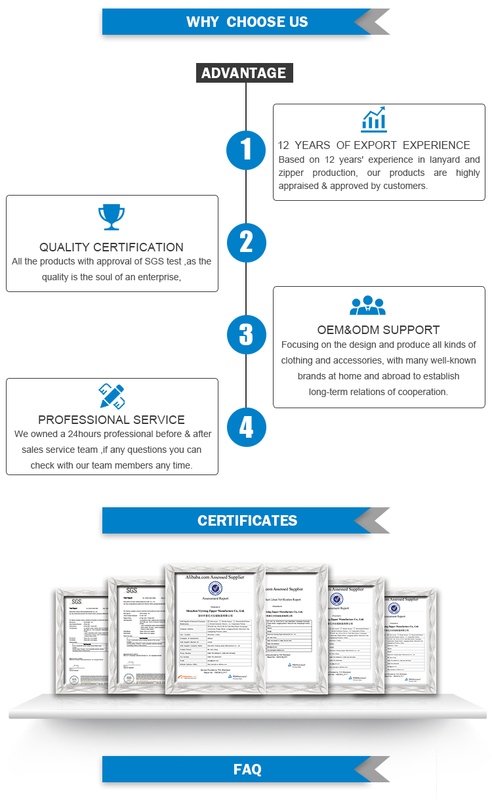 With brand quality but competitive price, YYX products are spreading all over the world . We owned a 24hours professional before & after sales service team ,if any questions you can check with our team members any time ! 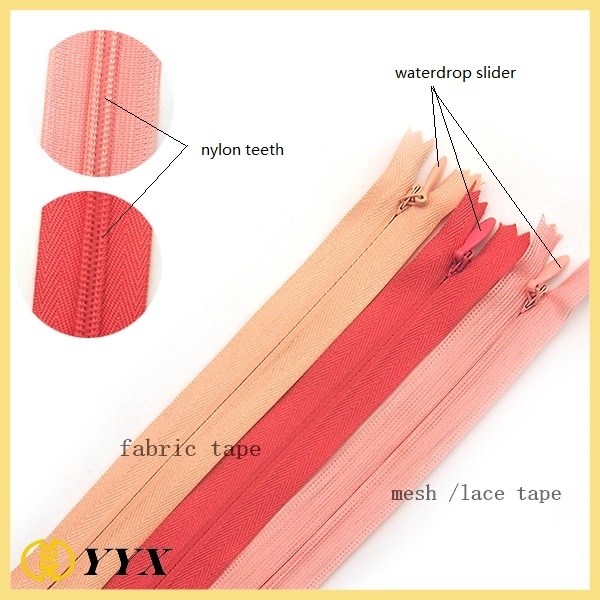 Choose YYX zipper ,that means you choose brand quality products ,cost-efficient price ,safety business partner! YYX zipper factory ,welcome all new and old customers to visit any time !